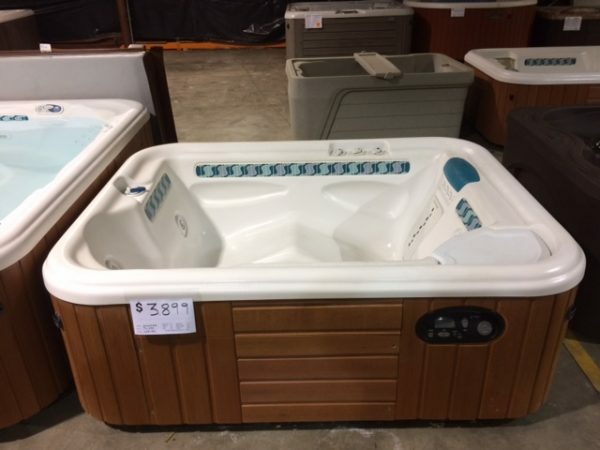 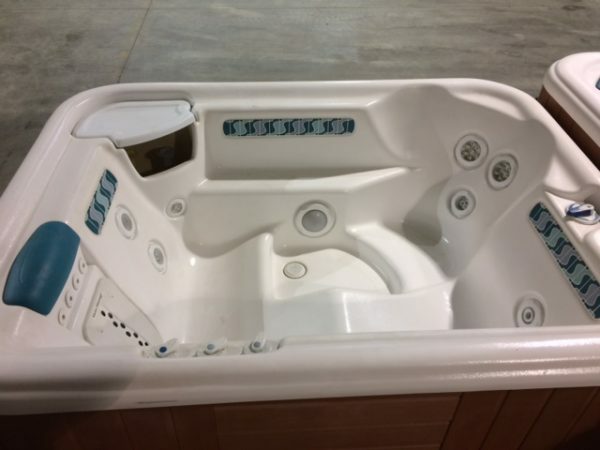 All Pre-Owned Spas undergo a 30+ Point inspection by Lifestyles Hot Tubs certified service technicians. 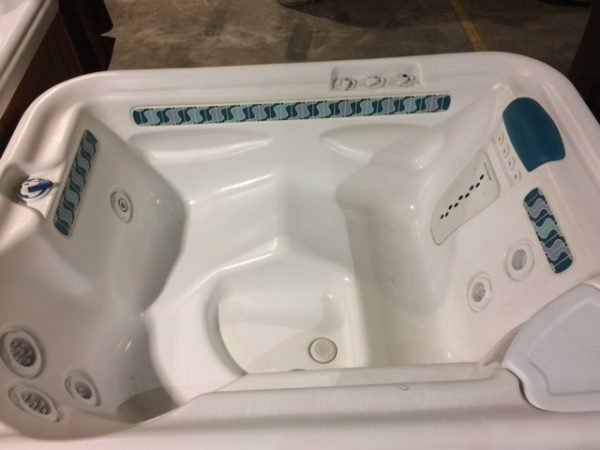 Every spa is sanitized and cleaned prior to being delivered and include a Lifestyles Hot Tubs backed warranty for a minimum of 30 days. Some spas may include longer warranties depending on the model, and extended warranties are available for all spas. Our warehouse is open to the public from 9am-4pm on Saturdays, and appointments can be set by contacting your local Lifestyles showroom. Some weekday appointments are available as well by appointment only.